The vast majority of charities do excellent work. However, there are some that take advantage of donors’ good intentions. 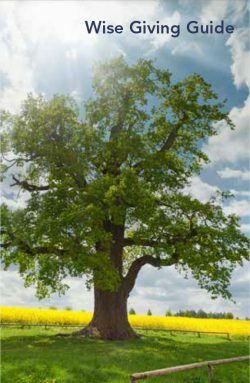 Our Wise Giving Guide has information to help Oregonians confidently donate to well-run organizations. 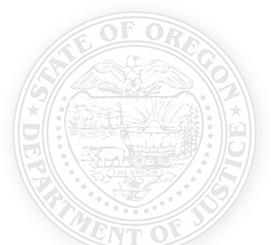 The Oregon Department of Justice Charitable Activities Section supervises and regulates the activities of charitable organizations in the state.